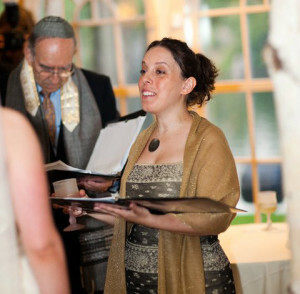 It is with mixed emotions that Sha’arei Shalom has said goodbye to Rabbi Margie Klein-Ronkin. After seven years of providing warm and caring spiritual leadership to our community, Rabbi Margie has decided to focus on her growing family. The Sha’arei Shalom community will greatly miss Rabbi Margie’s loving presence, but we are very happy for her as she begins the next chapter in her life. Please see the posts below for Rabbi Margie’s farewell message to the congregation. Sha’arei Shalom will be conducting a rabbinical search in the coming year.